The Tales Compendium: Have you heard the news? There have been quite a few announcements in the last couple of weeks so I thought I would sum them all up for you. The cover for the final book in Laini Taylor's Daughter of Smoke and Bone trilogy has been revealed. Isn't it stunning?! 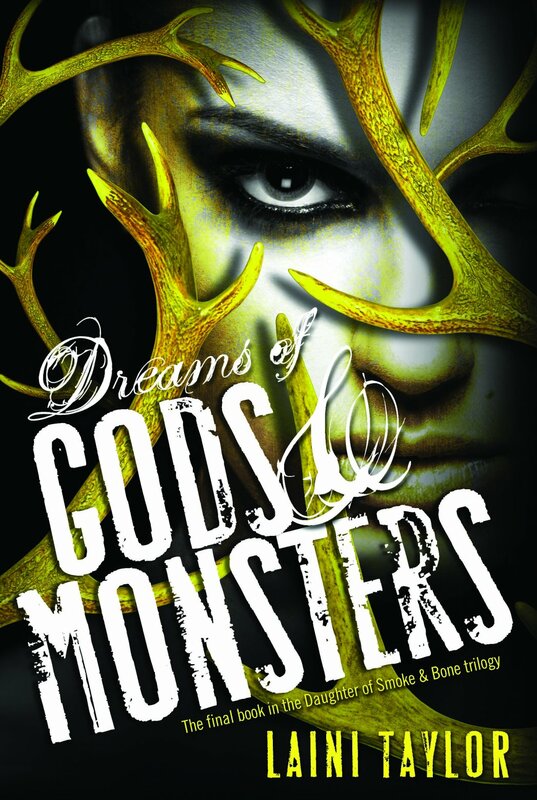 Dreams of Gods and Monsters will be released April 2014. 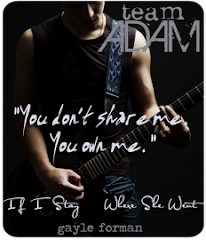 You can also read a "brief tantalizing excerpt" here. Maggie Stiefvater has shared the news that she has written a companion novel to Shiver. 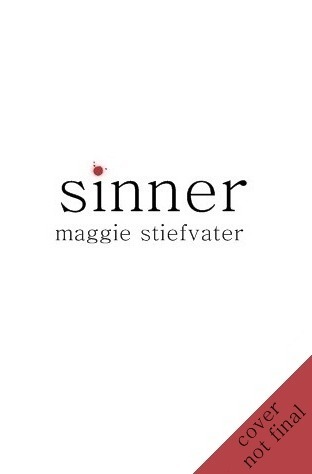 The standalone story, titled Sinner, will feature Cole and Isabel in Los Angeles and will be released July 2014. You can read more about it here. The co-authors of the Caster Chronicles series have announced they are writing a new series featuring the characters Link and Ridley who readers first met in Beautiful Creatures. 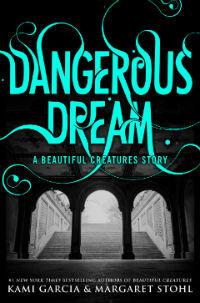 Kami Garcia and Margaret Stohl will first release an e-novella, Dangerous Dream, on December 17th 2013, and then follow it with the first novel, Dangerous Creatures, on May 6th 2014. Read more about it here. 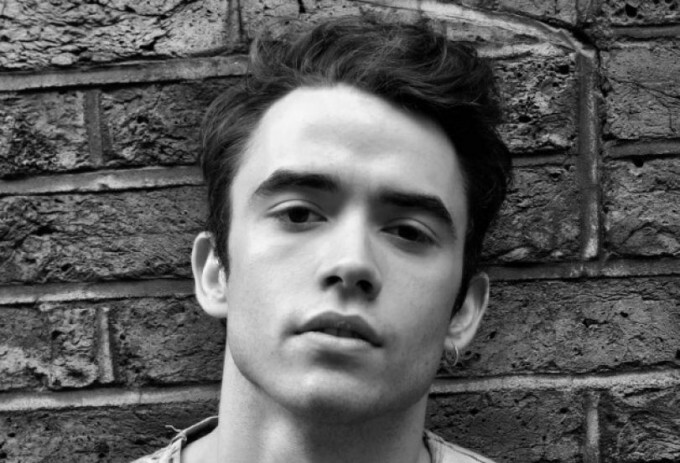 And unless you have been living under a rock, you will know that Jamie Blackley has been cast as Adam alongside Chloe Moretz's Mia in the adaptation of Gayle Forman's best-selling novel, If I Stay. 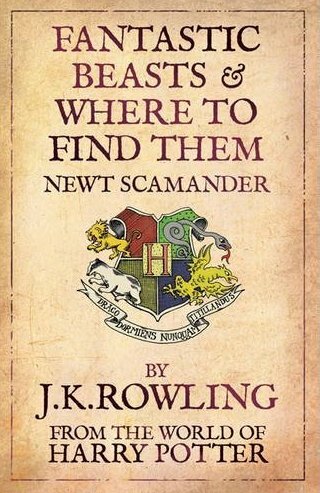 J.K. Rowling is writing a script for a Harry Potter spin-off focused around the fictional author of Fantastic Beasts and Where to Find Them. 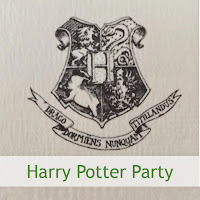 The film will feature Newt Scamander in New York and will be set about 70 years before Harry Potter. Read more about it here. 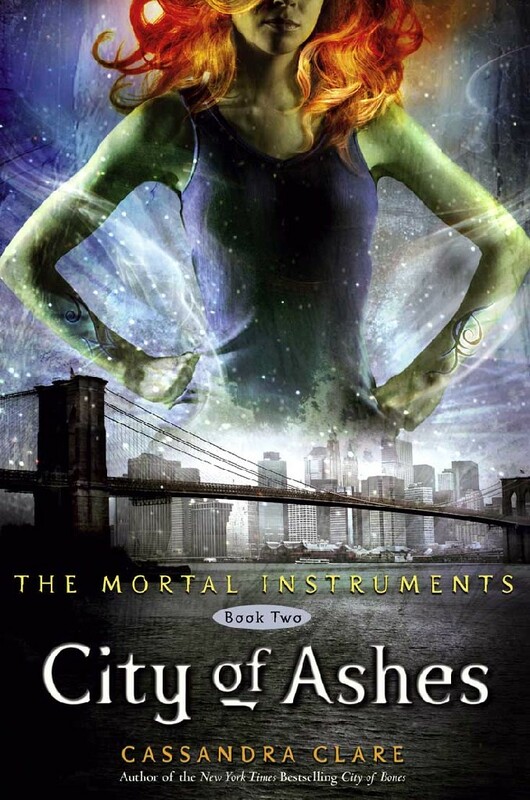 Filming of City of Ashes, the follow up to the film adaptation of Cassandra Clare's City of Bones, has been delayed with no set date as to when it will start and the possibility of it being cancelled all together. Find out why, here. 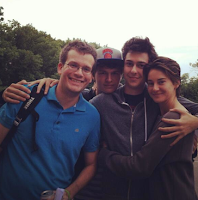 Nat Wolff (Issac) and Shailene Woodley (Hazel). And finally, if you are a fan of John Green's The Fault in Our Stars (and if you're not, why not?!) then you will surely be interested in following all the news from the film set. John Green has been visiting regularly and keeping us up to date with what is going and sharing plenty of happy snaps from the set. Follow him on Twitter or Facebook. Don't forget about John's vlogbrothers videos straight from the set! They are great :) I love Shailene!